Patrick Drahi is spinning off his cable group’s U.S. unit, raiding it for 900 million euros, and re-organising a struggling European business. The new structure will show whether he is doing enough to tackle slow growth, high debt, and a questionable content strategy. Altice’s French stasis is worrying omen for U.S.
Netherlands-based telecoms and cable group Altice NV said on Jan. 8 it will spin off its 67.2 percent stake in listed subsidiary Altice USA. That stake will be distributed to the Amsterdam-listed company’s shareholders, including founder Patrick Drahi, who will retain control of both companies through a holding company. 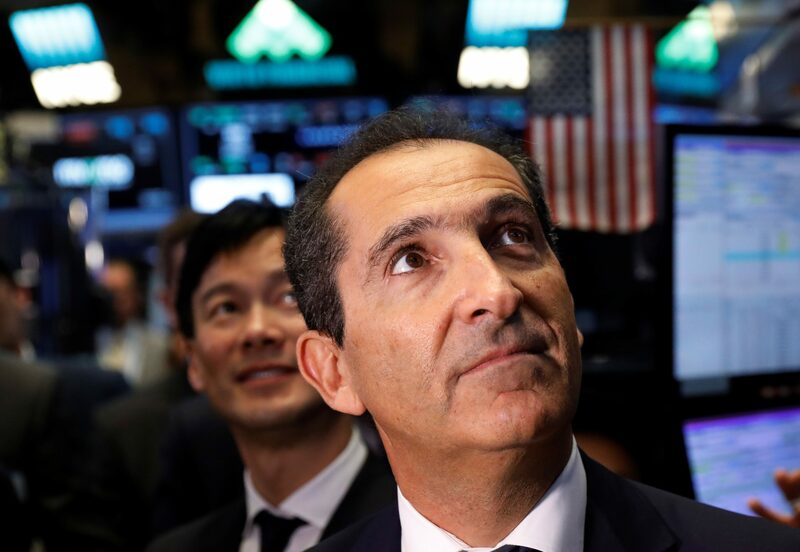 Altice USA will pay a $1.5 billion dividend to its shareholders immediately before the completion of the separation, and its board has authorised a share buyback scheme of $2 billion after the spinoff. The pre-separation dividend payout will see Altice NV receive roughly 900 million euros. The group also announced a reorganisation of the current parent group, which is to be renamed Altice Europe and will be made up of three units: Altice France, Altice International and Altice Pay TV. Altice shares were up 4.8 percent at 9.88 euros by 0902 GMT.